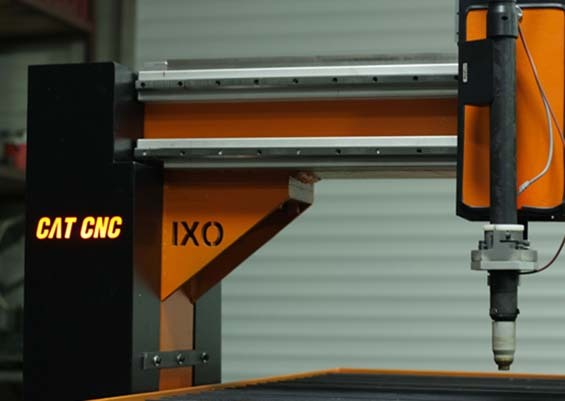 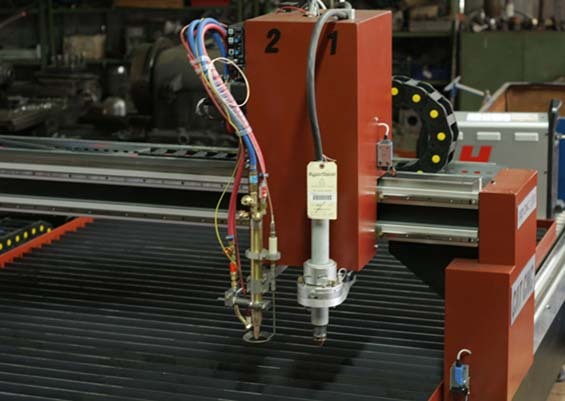 IXO Series machines are our compact machines built mainly for plasma cutting process. 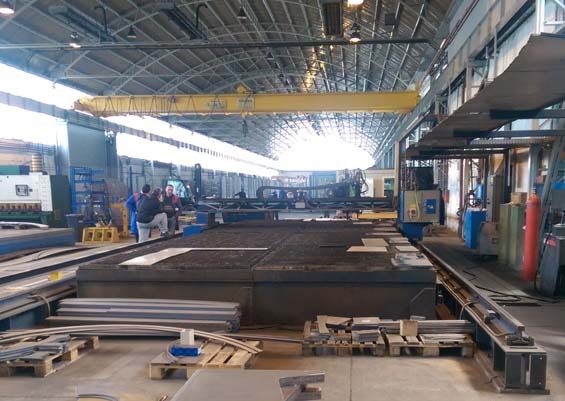 Welded steel structure provides them great reliability and robustness. 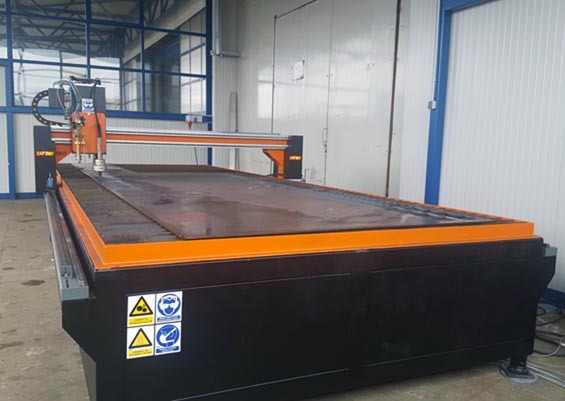 The longitudinal dual drive system allows high acceleration and high speed, wich makes them highly prodcutive machines. 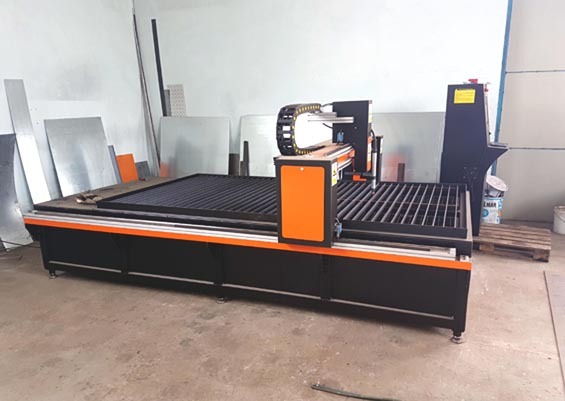 IXO series machines can be used for air cutting and high definition plasma systems, and can be used from lightweight HVAC to high precision production such as automotive industry. 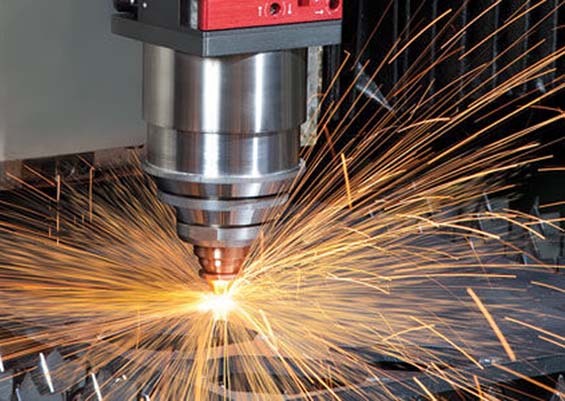 Main characteristic of EON series is their heavy duty, robust structure and high durability. 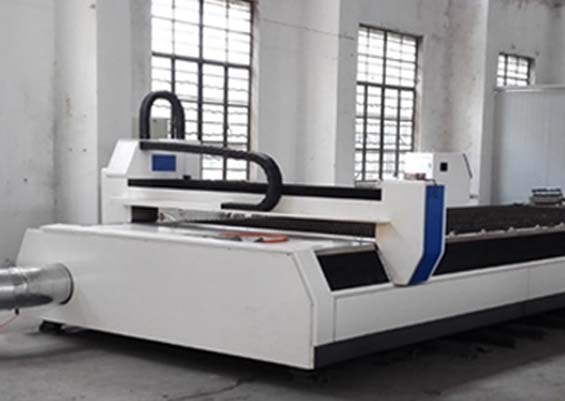 EON Series are gantry type CNC cutting machines that can be equiped with multiple plasma and or oxy flame torches. 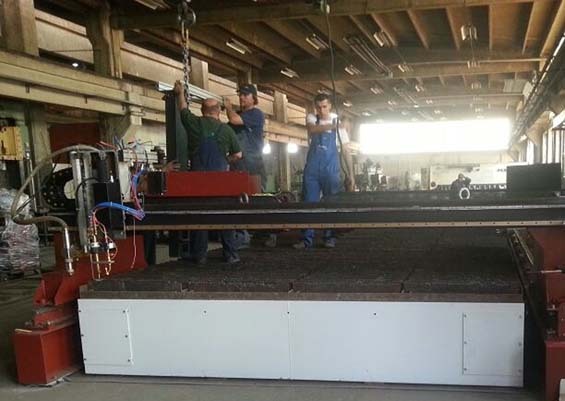 Wide working dimensions makes them ideal for medium to heavy duty production. 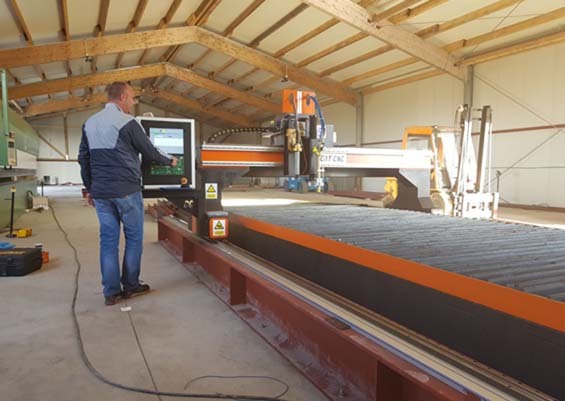 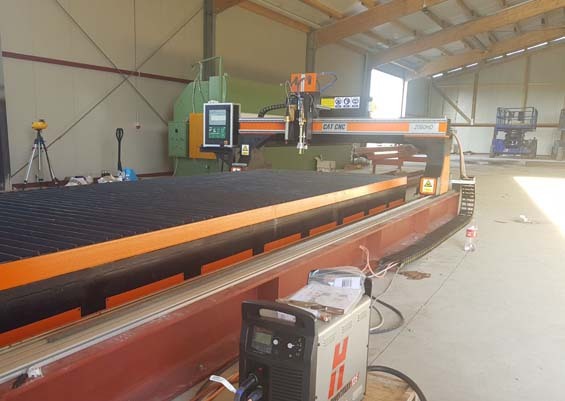 They are produced from 2x6 m, up to 6x24 m. Longitudinal dual drive system, and heavy load precision guidelines provide them high precision even on large working size. 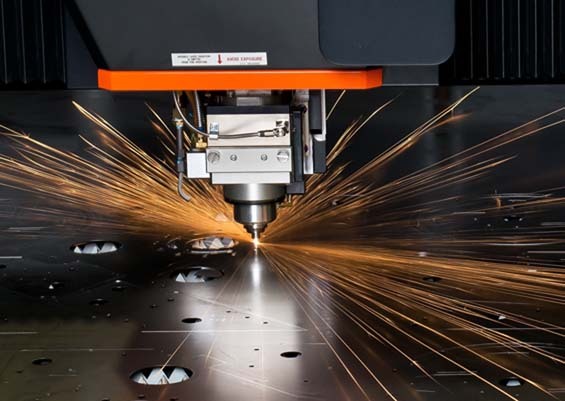 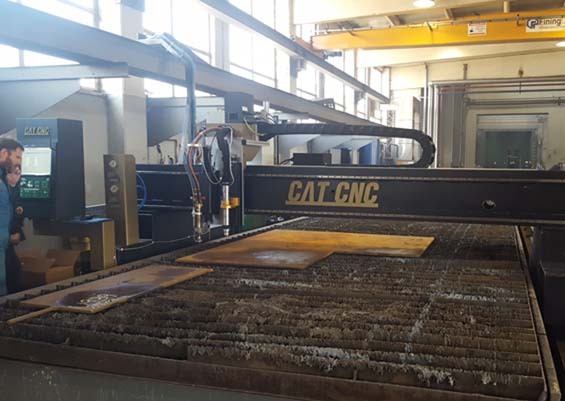 Fiber Laser cutting provides high precision and cutting speed. 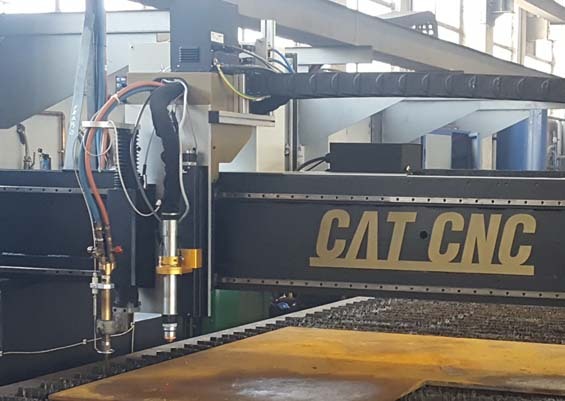 Benefit of Fiber Laser in comparison to CO2 is low energy consumption, lower maintennance cost, and more option in working size. 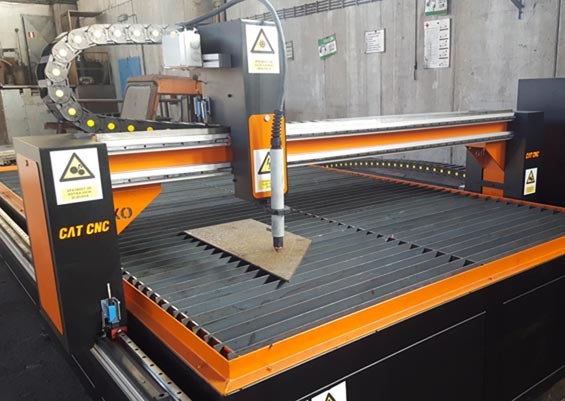 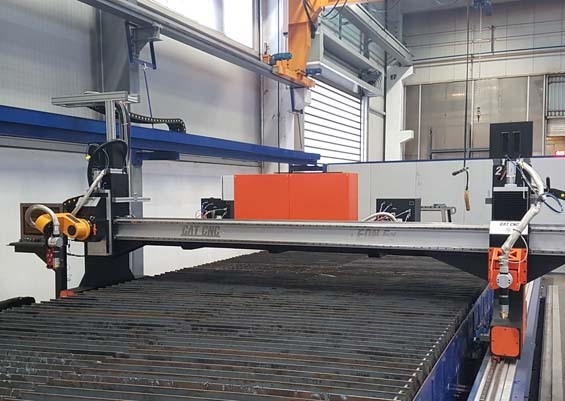 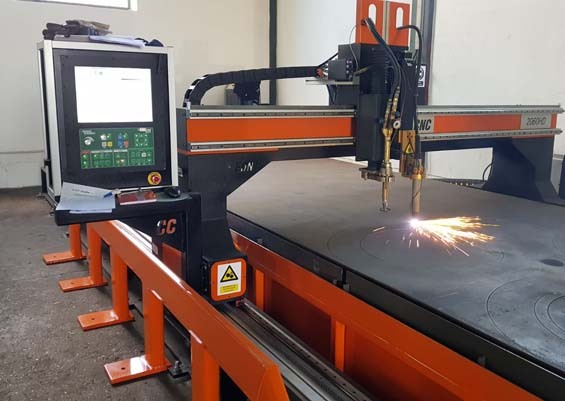 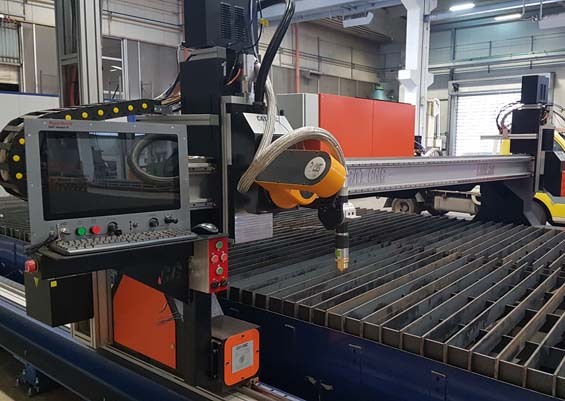 We offer Fiber Laser machines in working size from 1.5x3 m up to 2 x 8 m. Machines can be constructed as compact and gantry type, depending on desired working size. 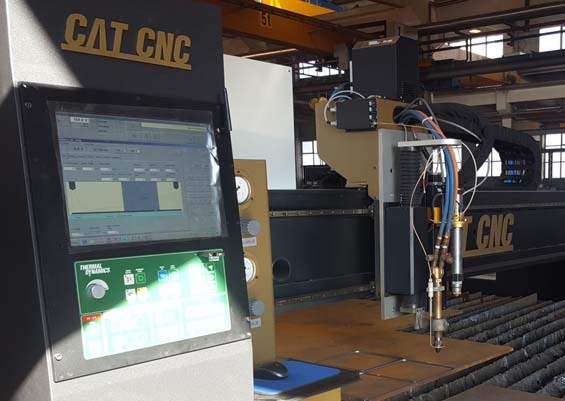 There are several reasons why machine overhaul is sometimes better then purchase of new machine. 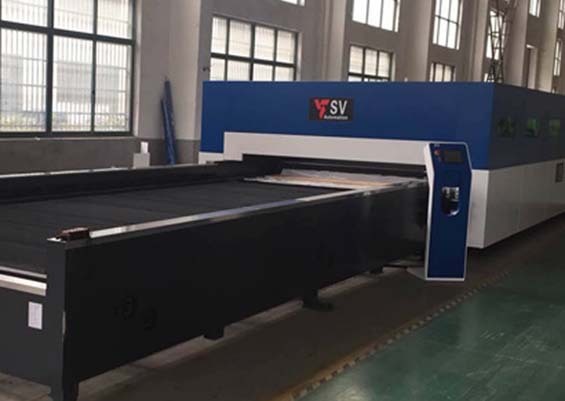 If machine has good, solid structure but CNC, motors and/or plasma systems are outdated we suggest overhaul instead of purchasing new machine. 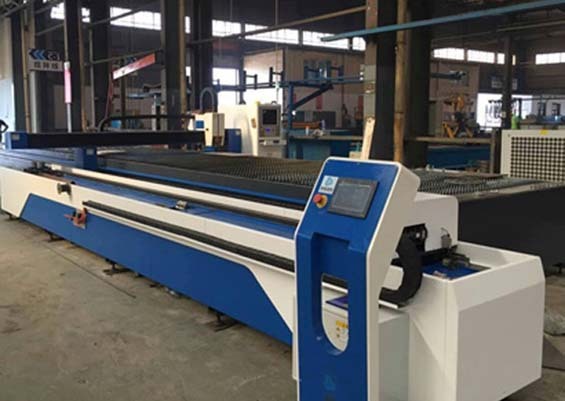 It will save you cost, time, and after overahul is performed, we provide full warranty on the machine and installed equipment.